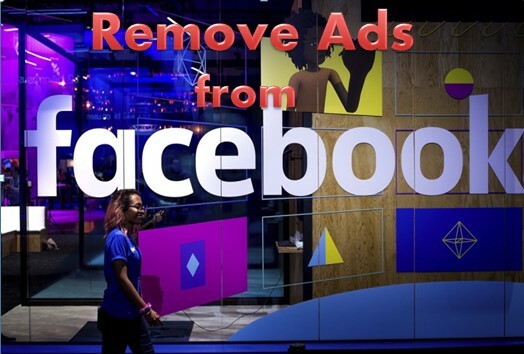 Hi, Guys Hope you All are good, today I gonna to tell you how to remove ads from Facebook. This Facebook Ads guide teach you that how can you block Facebook Ads Window or Smart Phones. It is available in a plug very simple solution that 'Facebook purity' name has been. Facebook Purity is free and very easy to use the extension plug. Facebook Purity is available for Firefox, Chrome, Safari, Opera and other browsers. Then you can get rid of redundant information and advertising in the form of not only can remove unnecessary stories, and news feed to your wall, With help of Facebook Purity. Most people use ads blocker you can eliminate the (suggested) posts, linked (related) posts and sponsored ads suggest that hinder your feeds through purity. In addition to Facebook, you can also block Facebook Ads, the opportunities and events (events) via purity. In addition, you can read how to Stop Facebook Automatic Videos on Facebook. if you are already too narrow to the gameplay definitely try this plugin. The end turns away from popular topics. Facebook wall post videos purity can be prevented from running automatically. that is sorted by date and time each post.